February 21, 2010 the Moshe Castel Museum of Art opens in Maale Adumim. 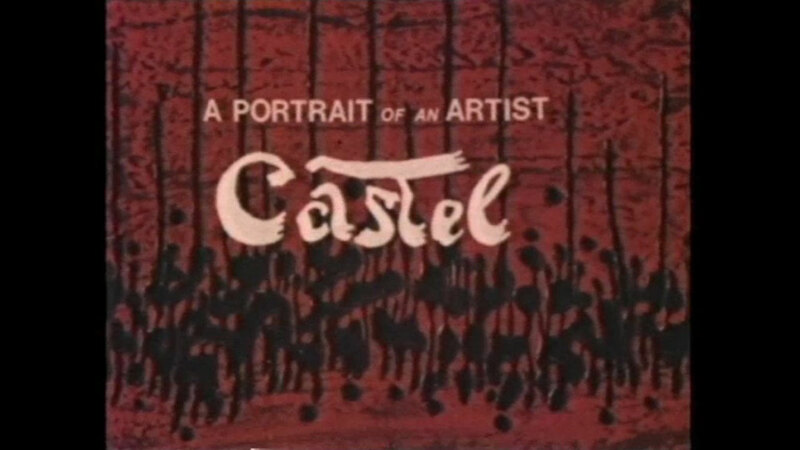 Located where Castel spent his youth, his early works of art were inspired by the surrounding landscape. Throughout his life he would be further influenced by everything from Persian miniatures, to ancient script and mythological symbols from Hebrew and Sumerian culture. He would become known for combining abstract European art with Eastern motifs. Learn more about this master artist in Castel – A Portrait of an Artist.